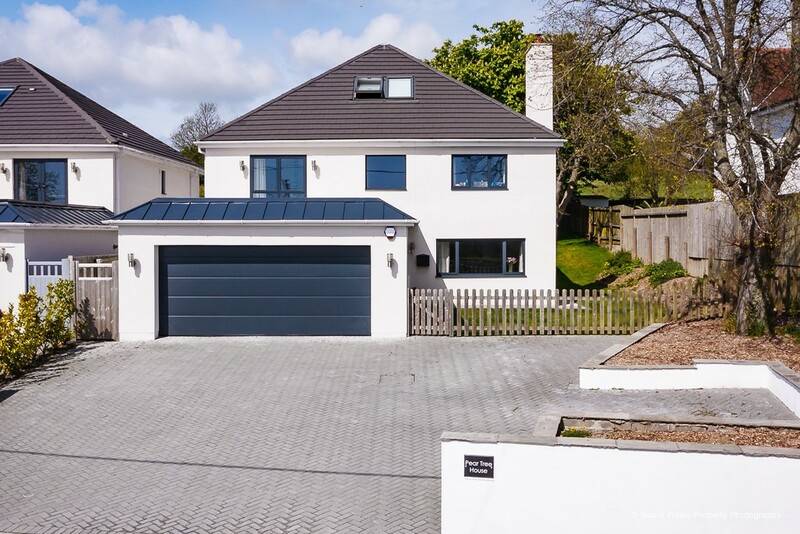 Watts & Morgan are delighted to present this stunning five bedroom detached property set within a delightful plot boasting elevated panoramic views over the surrounding countryside. 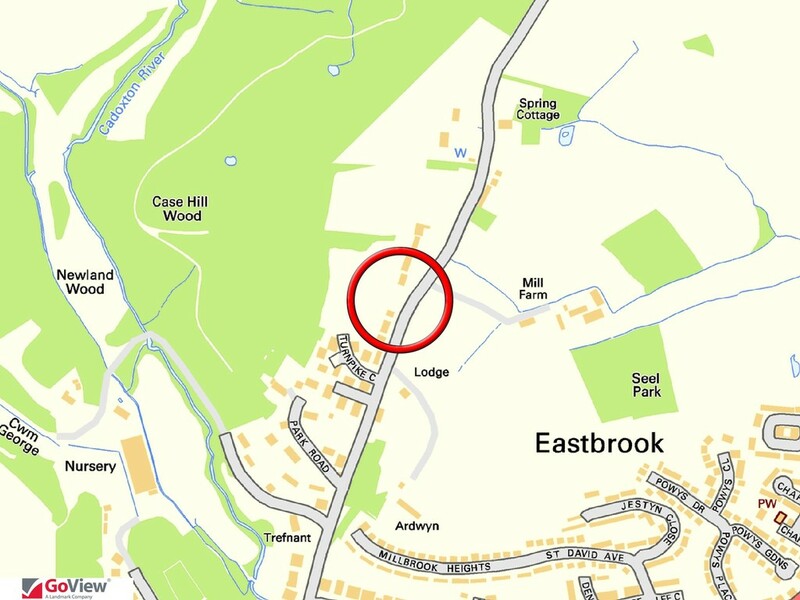 Although set in a rural location, Peartree House is yet just a short drive of Penarth and Cardiff City Centre. Covering in excess of 3000 sq ft. the property has been meticulously designed with high quality fittings and innovative features throughout. 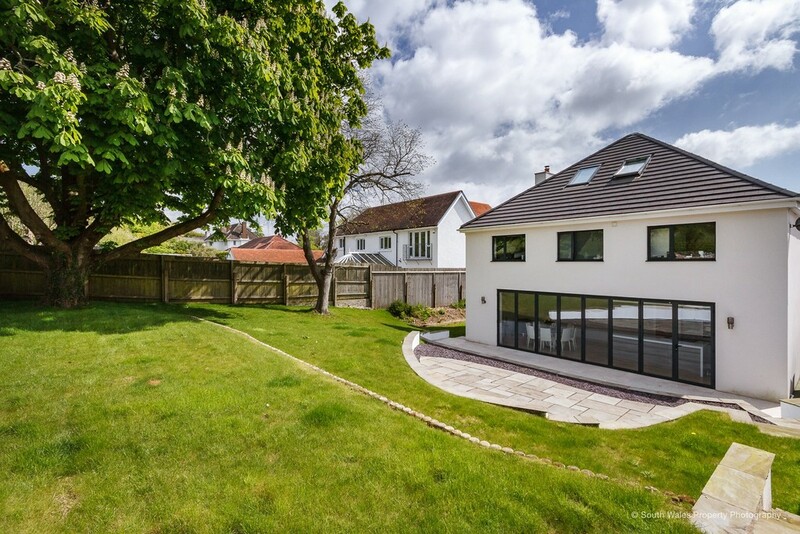 The accommodation briefly comprises; entrance hall, cloakroom, sitting room, play room, utility room and a stunning 30ft kitchen/living/dining room with bi-fold doors leading to the outside space. 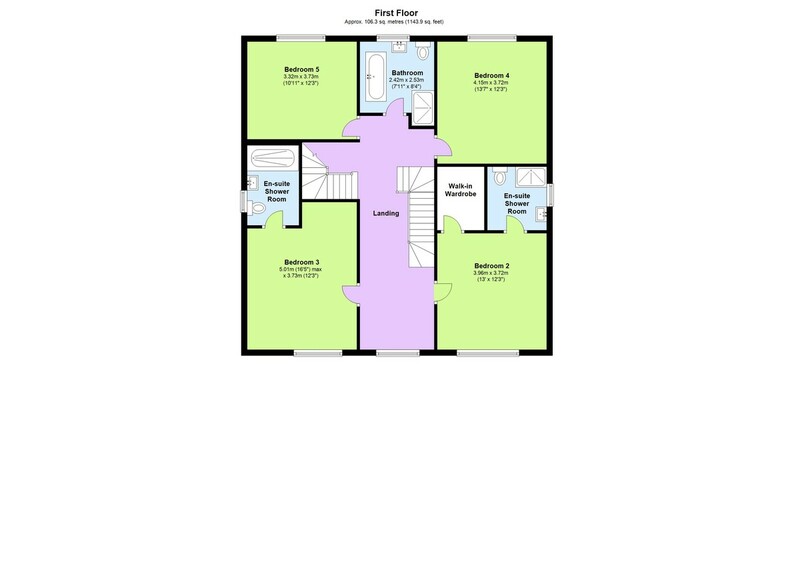 First floor landing offers four double bedrooms with two en-suites and a family bathroom. The second floor enjoys the master suite with a large wet room. 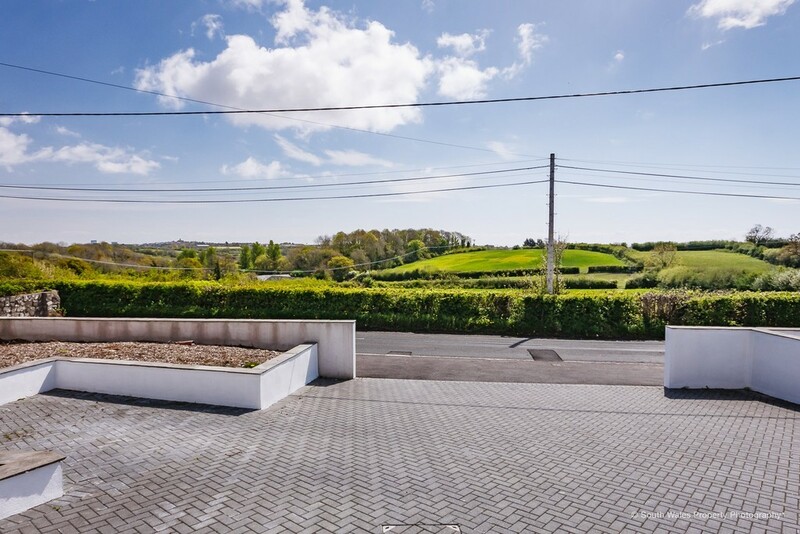 Externally, the driveway provides ample parking, beyond which is a double garage with an electric door. To the rear is an enclosed landscaped garden with a large limestone paved patio and terrace. E.R: 'B'. 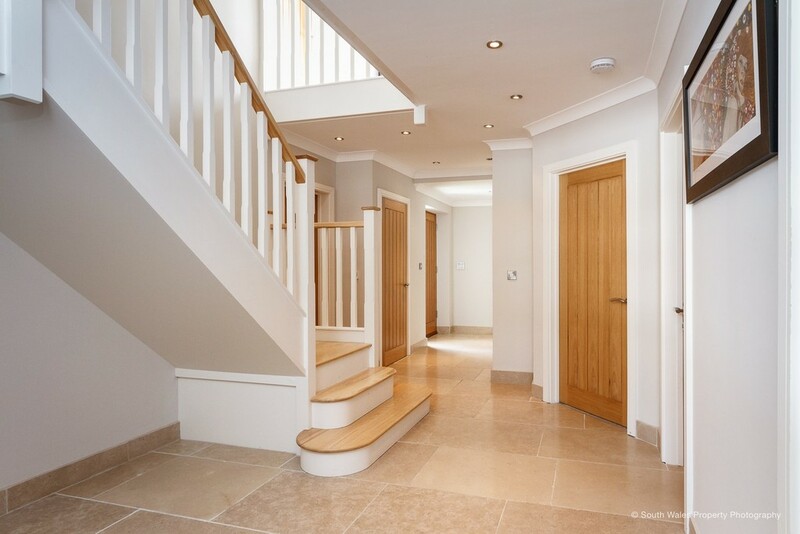 GROUND FLOOR ACCOMODATION Entered via a solid wooden door, the impressive entrance hall enjoys limestone tiled flooring with under floor heating, a recessed storage cupboard, an internal garage door and a feature staircase giving access to the first floor landing. 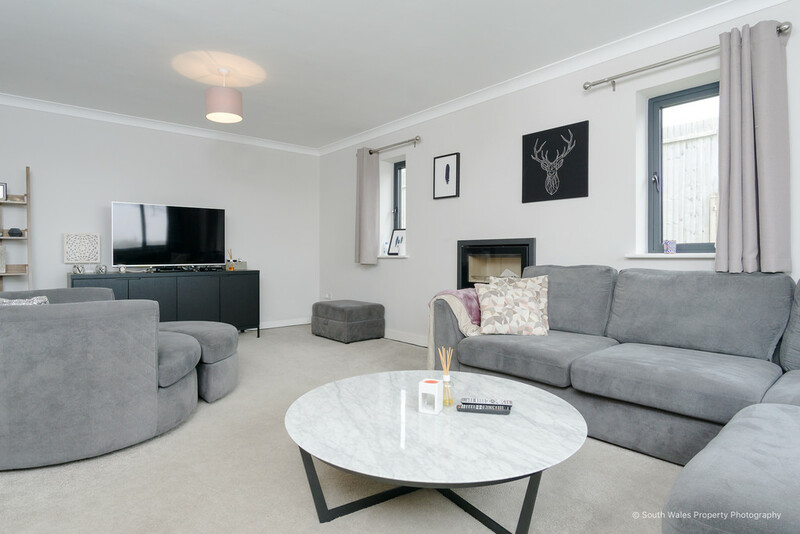 The living room is located to the front of the property and enjoys a central feature wood burning stove, carpeted flooring with under floor heating and uPVC double glazed windows to the front and side elevations providing superb countryside views out. 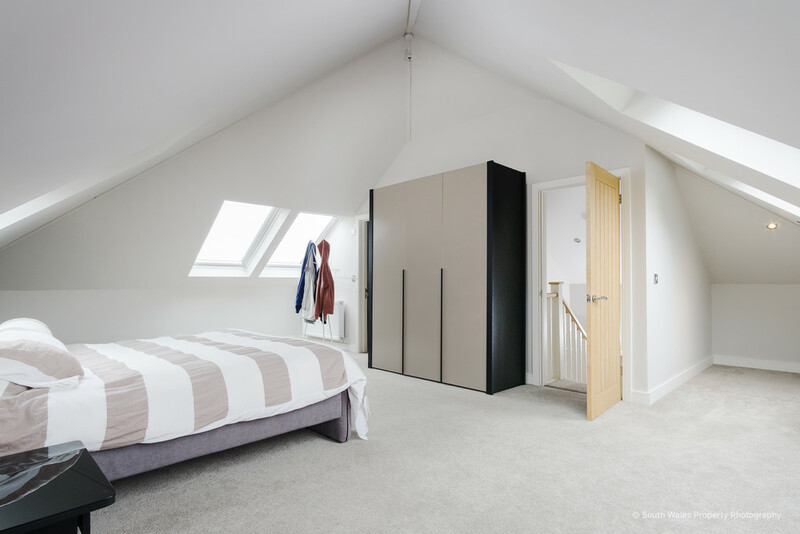 The study/play room enjoys carpeted flooring, under floor heating and an uPVC double glazed window to the side elevation. The utility room has been fitted with a range of wall and base units with a 'Corian' worktop with a stainless steel sink. Space and plumbing has been provided for freestanding white goods. The utility room further benefits from limestone tiled flooring with under floor heating and a solid wood door providing access to the side of the property. The cloakroom severing the ground floor accommodation has been fitted with a two piece white suite comprising; a wash hand basin and a WC. The cloakroom further benefits from limestone tiled flooring with under floor heating. 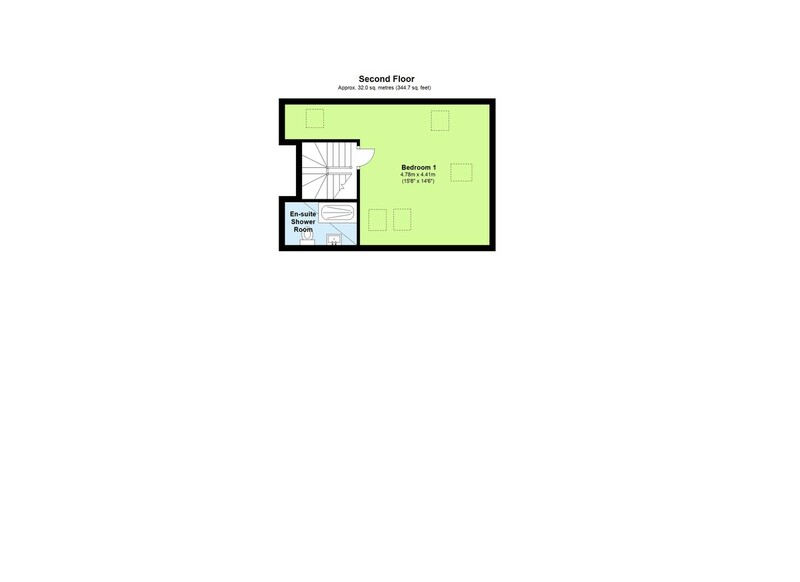 The focal point of the home is the superb 30ft. 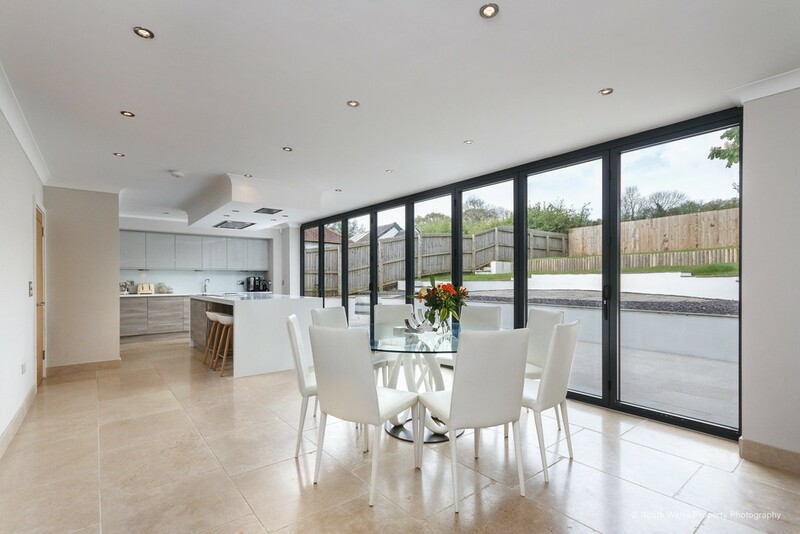 open plan living/dining/kitchen which enjoys bi-folding doors giving access to the rear garden and limestone tiled flooring with under floor heating. 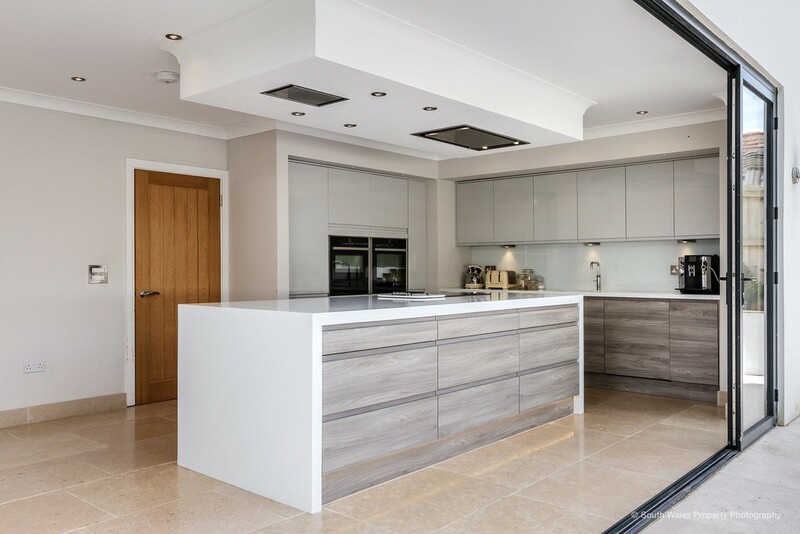 The kitchen showcases a range of stylish wall and base units with a 'Corian' worktop and moulded 1 1/2 sink drainer with 'Quooker' boiling water tap over. Integrated 'NEFF' appliances to remain include; an electric oven/grill, microwave, plate warming drawer, fridge, freezer and dishwasher. The large island unit with breakfast bar has been fitted with an 'NEFF' induction hob with stainless steel cooker hood over. 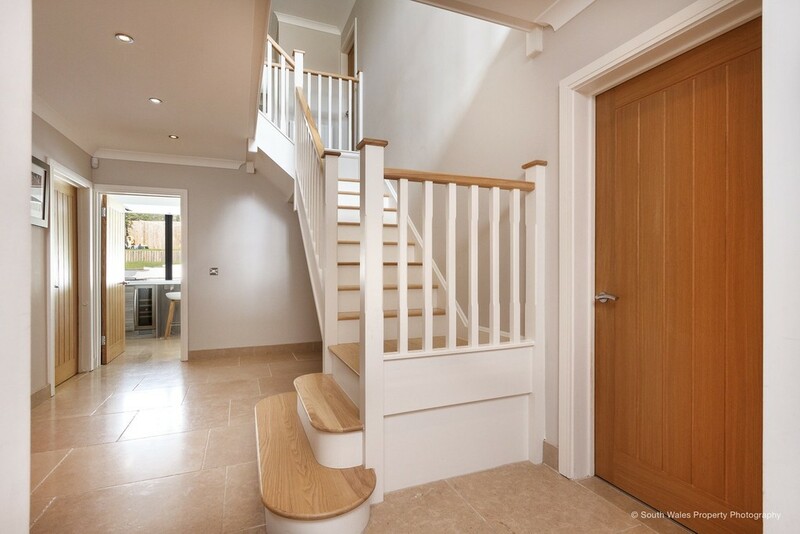 FIRST FLOOR ACCOMMODATION The spacious first floor galleried landing enjoys carpeted flooring, a recessed storage cupboard, a carpeted staircase to the second floor landing and an uPVC double glazed window to front elevation providing rural views. The spectacular second bedroom enjoys carpeted flooring, a walk-in wardrobe and an en-suite shower room which has been fitted with a three piece white suite comprising; a walk in shower, a wash hand basin set within vanity unit and a WC. 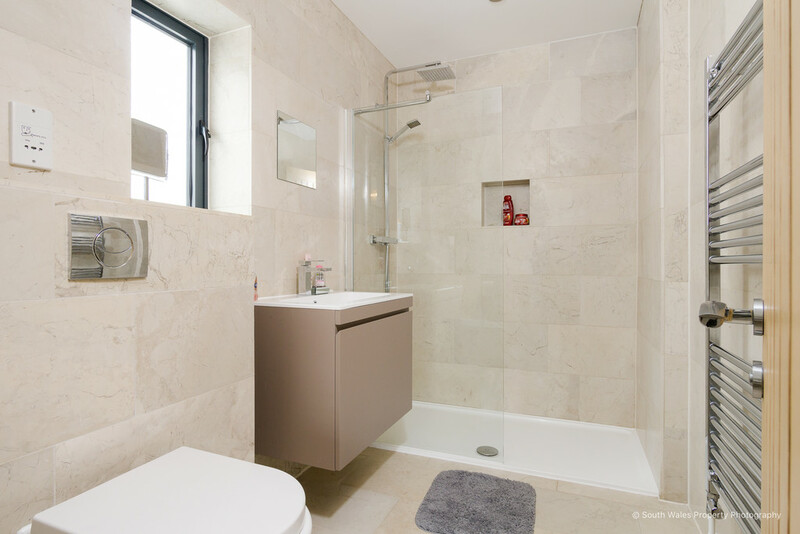 The en-suite further enjoys fully tiled walls & floor, heated chrome towel rail, recessed ceiling spotlights and an obscured uPVC window to side elevation. 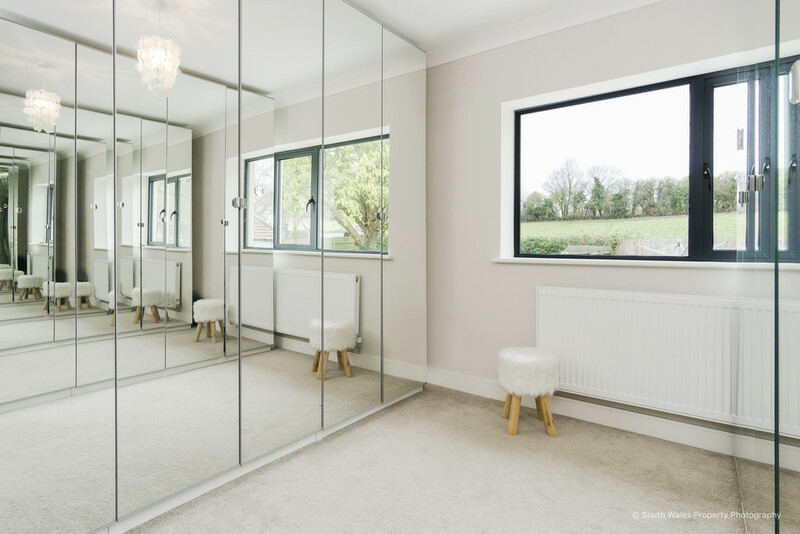 Bedroom three is another generously sized room which enjoys carpeted flooring, a large double glazed uPVC window to the front elevation. 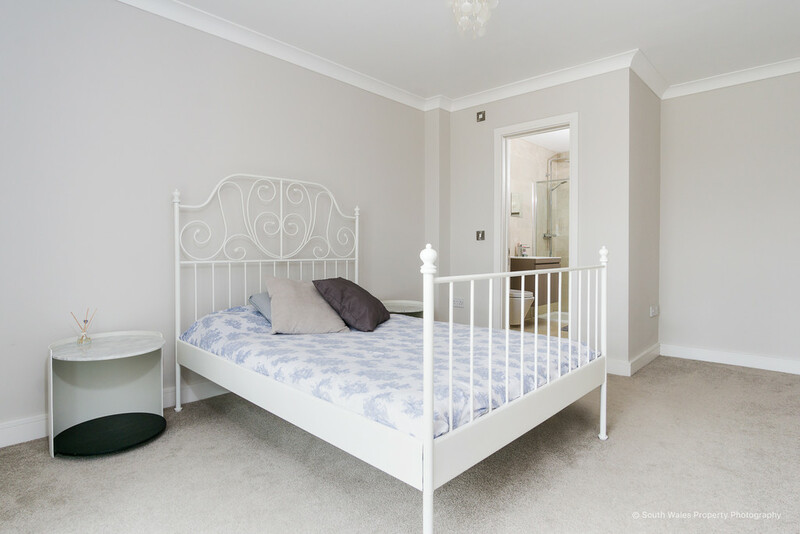 The bedroom also benefits from an en-suite which has been fitted with a three piece white suite comprising; a walk in shower, a wash hand basin set within vanity unit and a WC. 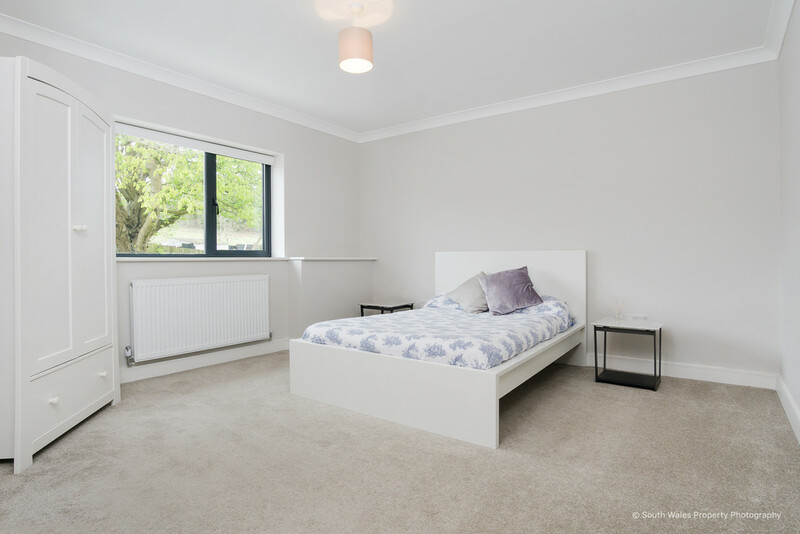 The fourth and fifth bedroom are both double bedrooms which benefits from carpeted flooring and an uPVC windows to the rear elevation. 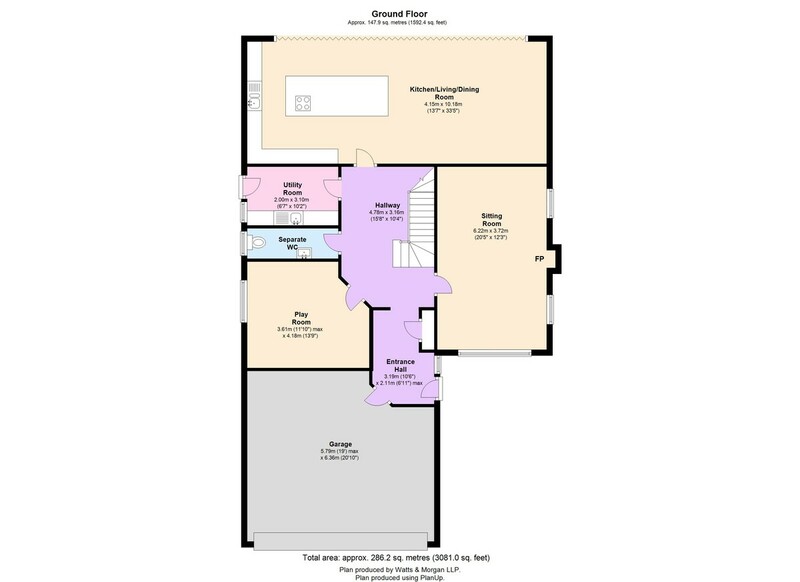 The family bathroom has been fitted with a four-piece white suite comprising; an oval bath with hand held shower attachment, a walk-in shower, wash hand basin set within vanity unit and a WC. 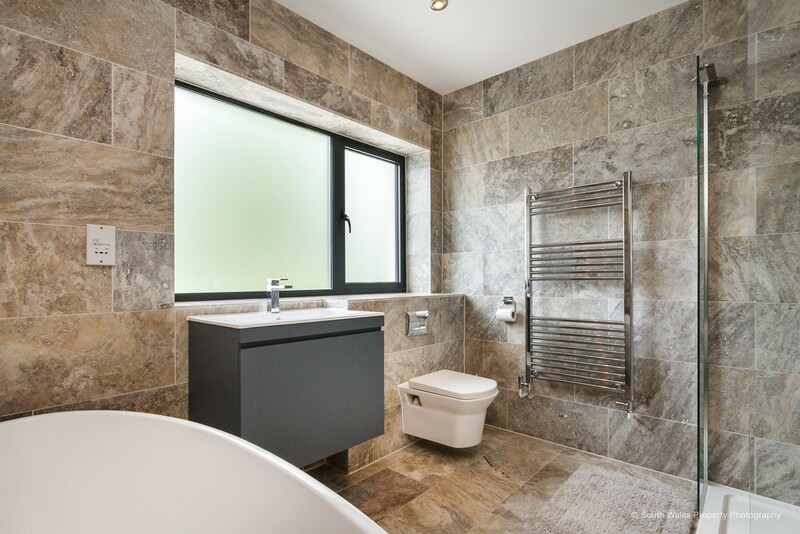 The bathroom further enjoys fully tiled walls & flooring, a heated chrome towel rail, recessed ceiling spotlights and an obscured uPVC double glazed window to rear elevation. 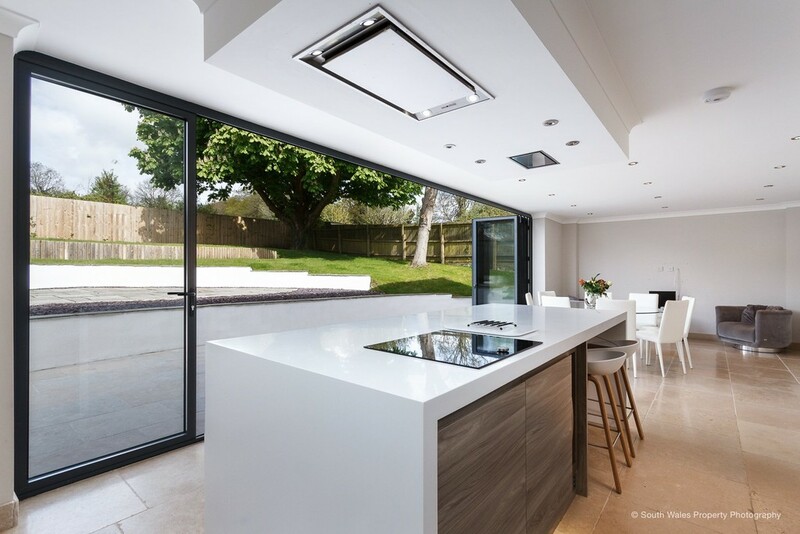 SECOND FLOOR ACCOMMODATION The top floor is dedicated to the spectacular master suite which enjoys a vaulted ceiling with 'Velux' windows to the front, side and rear elevation providing wonderful views towards the Bristol Channel. The master bedroom also enjoys an en-suite which has been fitted with a three-piece white suite comprising; a walk-in shower with glazed shower screen, a wash hand basin set within vanity unit and a WC. 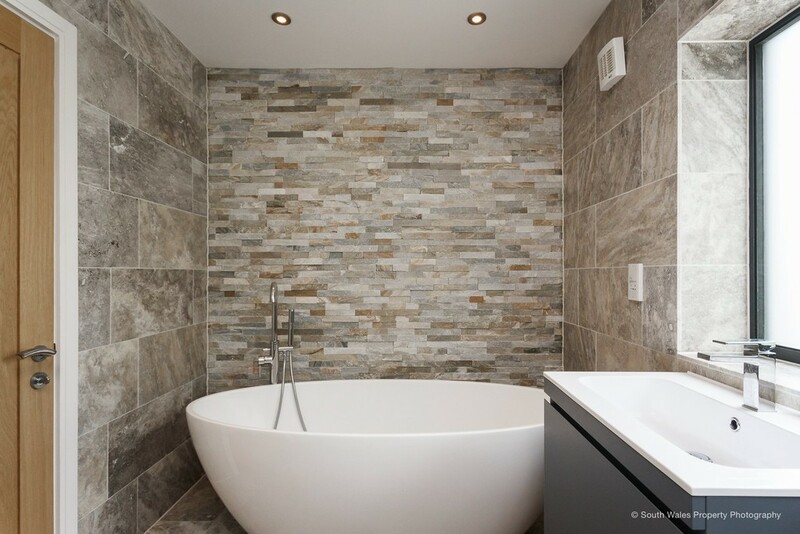 The en-suite further enjoys fully tiled floor & walls, heated chrome towel rail and recessed ceiling spotlights. 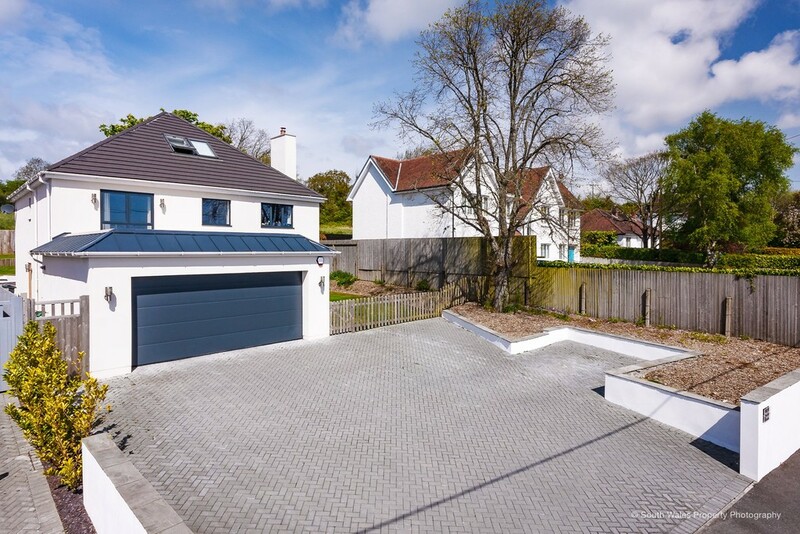 GARDEN & GROUNDS Peartree House is approached off the road onto a large bricked paved driveway providing ample parking for several vehicles, beyond which is a double garage with an electric door. To the rear is an enclosed landscaped garden with a large limestone paved patio and terrace providing ample space for outdoor entertaining and dining. SERVICES & TENURE All main services connected. Freehold. 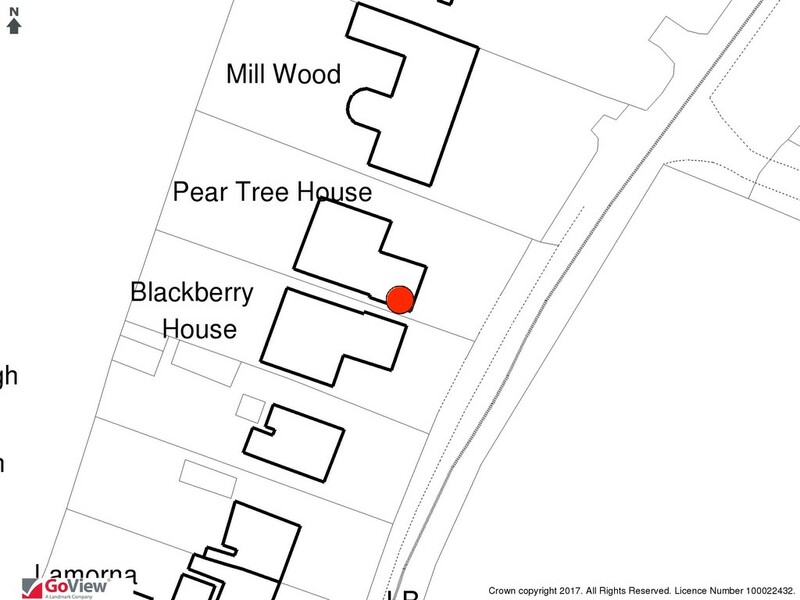 The property benefits from a security alarm system.